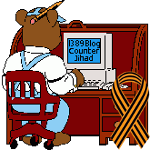 Massachusetts — 1389 Blog - Counterjihad! Plot to poison Boston water supply? The Great Recession? Hell no! It’s the Second Great Depression!